Sasha Ilnyckyj is a recent graduate of McGill University in Montreal, Quebec (B.A. History & Psychology). 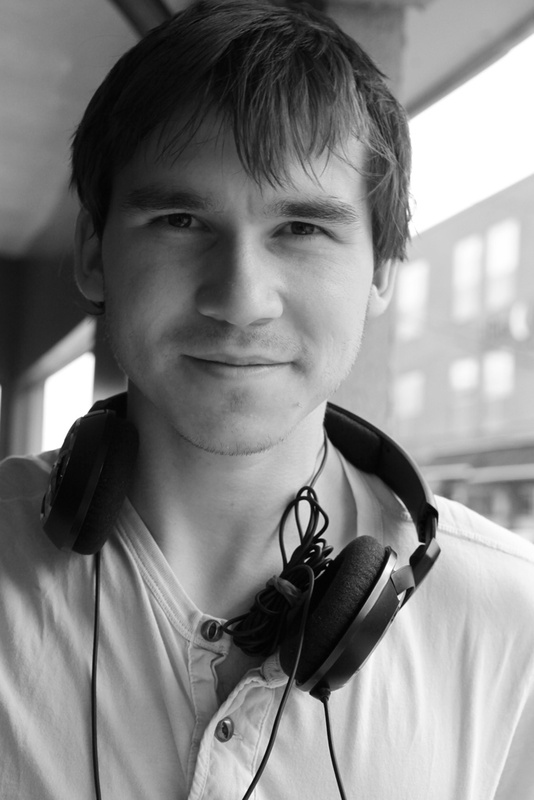 He currently conducts research at the Sequence Production Lab, investigating topics in music cognition. He is thankful that studying music through a scientist’s lens has only magnified its charms. In Fall 2009, his life changed when he began learning the piano. This site exists to document his traverses through the vast and awe-inspiring domain of music. Thanks for listening.